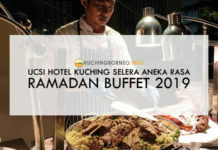 Kuching might be getting another seafood heaven if one was to see through the suggestion by the Ministry of Tourism, Arts, Culture, Youth and Sports recently. 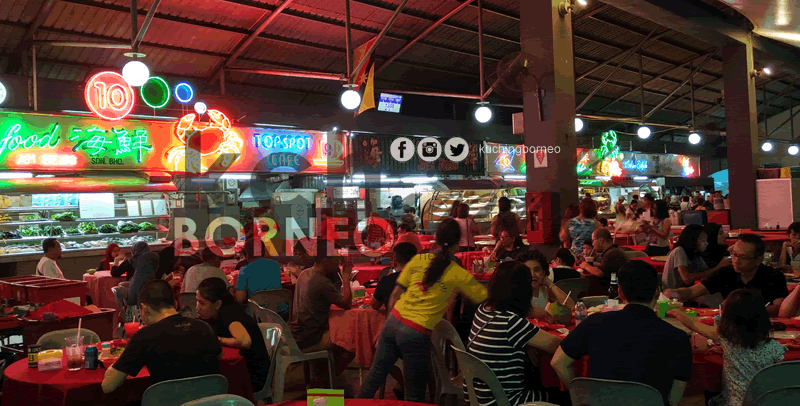 According to a report by The Borneo Post, the ministry is looking into setting up of another ‘Top Spot Seafood Food Court’ to cater for the growing number of tourist seeking such food. Its minister Datuk Abdul Karim Rahman Hamzah said that the Top Spot Food Court at Jalan Bukit Mata had become too congested with local and international visitors flocking to the popular food court on a regular basis and hence the need to have another one. The paper quoted Karim as saying the move to open a new seafood heaven would “indirectly help to transform the city landscape into a food haven”. It is my personal opinion that having a second ‘seafood heaven’ wouldn’t hurt Kuching at all given the fact that Kuching does have cheaper seafood compared to most places in Malaysia. The key to having such a place is location. Top Spot is popular simply because it is located within walking distance from most major hotels and the Kuching City Center itself. As a local, Kuching definitely has its share of ‘hidden’ seafood places and if you want to know the popular ones, click the link below. Terrific news. Hopefully won’t take too long. Nelson Chiew exactly…still waiting 4 LCCT and LRT..